This vaccine research page on AutismDad will be living and ever-changing. Check back often to see annotated, updated info on vaccine research, vaccine safety, and vaccine information. When we talk about the safety studies of vaccines it can be more than you’d expect to meet the eye. 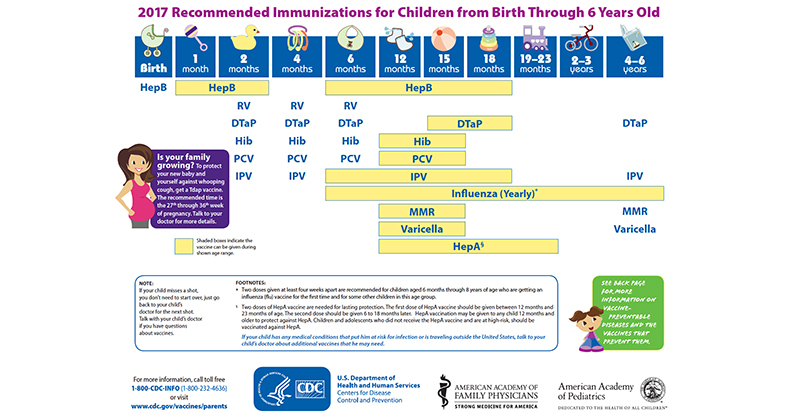 Not everything you see on a poster in the doctor’s office is complete, and rarely will you be offered to see and read through, or have explained to you a vaccine manufacturer product insert. They are overwhelming and scary. Are vaccines tested rigorously and proven safe? What are they tested against? Click here to learn more about my page with detailed links and studies on each of the childhood vaccination studies for safety and FDA approval.